It has been that time of the year again. All dread it, managers and employees alike: annual review time! Granted, there have already been quite a few changes in many organizations. It has come gradually, in the forms of chats, mentoring, different forms of on-boarding, engagement initiatives, and the sort. We are talking about continuous feedback. The bottom line was to bring changes in performance results and in evaluation. In the eyes of the organization, it works! It is better, right? But what if instead of delivering a performance review you get one of your own from a member of your staff? Impossible? Unrealistic? Think twice about it. Continuous Feedback Breaks up The Barrier of Silence. Continuous feedback breaks up the barrier of silence. This is not meant to be negative. However, in some situations, it brings up the toxicity of negativity to the surface. What are the odds? 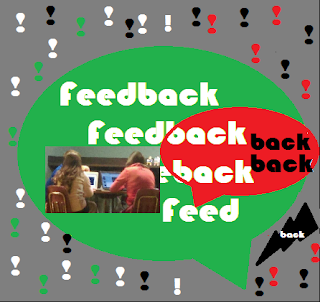 Well, maybe this is a flip side of continuous feedback: open communication!